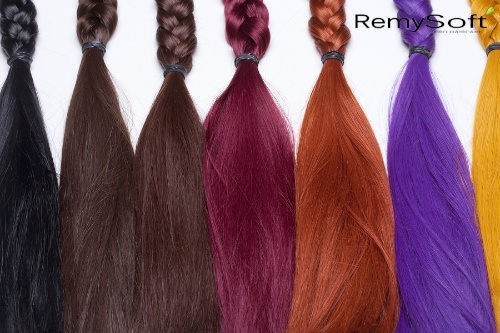 Synthetic hair extensions can often last longer than real human hair. Synthetic hair pieces and extensions are a great option for anyone looking to improve their current style. Unlike human hair wigs, synthetic options are made from a variety of fibers, making them more affordable than natural options. Synthetic hair extension options are usually clip-on pieces designed to enhance your existing style. The fibers are bunched together and bonded to a clip or other device, allowing you to attach and remove the synthetic fibers with ease. Synthetic hair has many advantages over natural solutions for hair replacement. Along with costing less, synthetic hair pieces are easier to change. They also allow you to add as much new hair as you want to your existing style. For example, many people use synthetic hair extensions to make their hair look longer and fuller without having to cover their entire head. Hair pieces created with man-made fibers hold their style well. Even in rain and high humidity, your style is more likely to stay in place when you are using synthetic hair replacement as opposed to human hair. They are also made to be easier to care for. 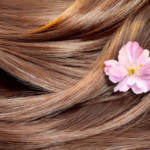 Human hair requires more time and energy to keep it looking its best. While synthetic hair extension options are easier to use and care for, they just don’t look the same as natural hair pieces. 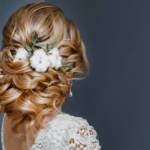 While this may not be an issue for people looking to add some flair to their existing style, those needing hair pieces to cover complete hair loss due to a medical condition or natural balding may not get the look they want with man-made materials. If you are looking to improve the look of your synthetic or human hair replacements, contact us. We provide the tools and information you need to keep your wigs and extensions looking great!